08403/08404 . Single Rake Operational. CDO at PURI. 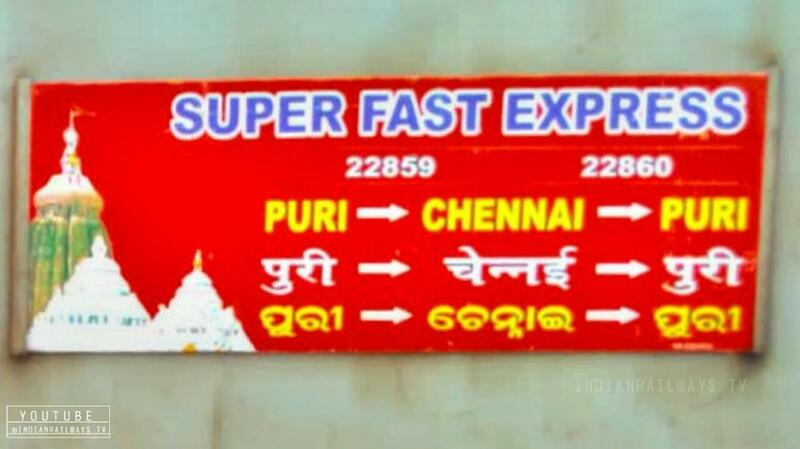 The Shortest Route between Puri and MGR Chennai Ctrl is 15 km (1%) shorter.